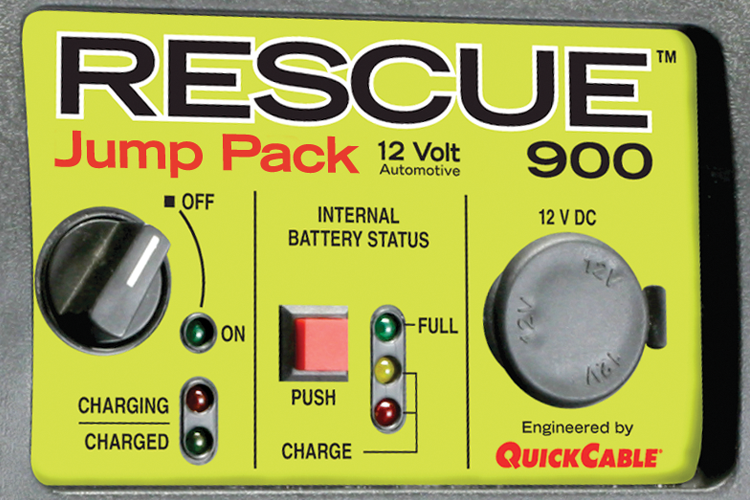 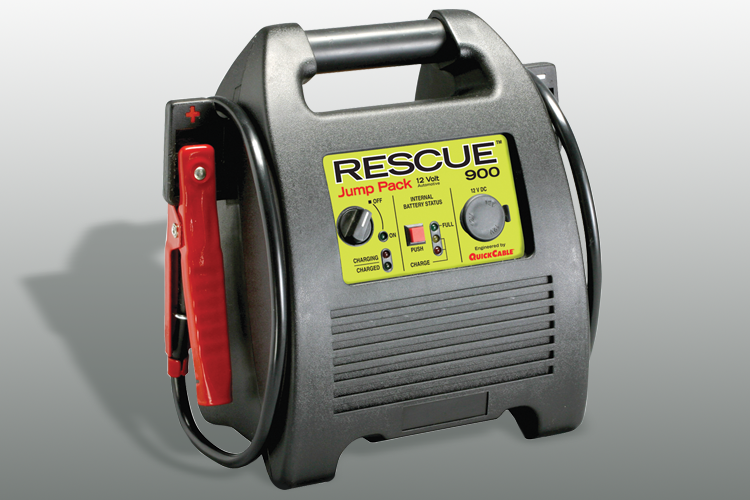 Rescue brand portable power packs set the standard for the industry in power and reliability. 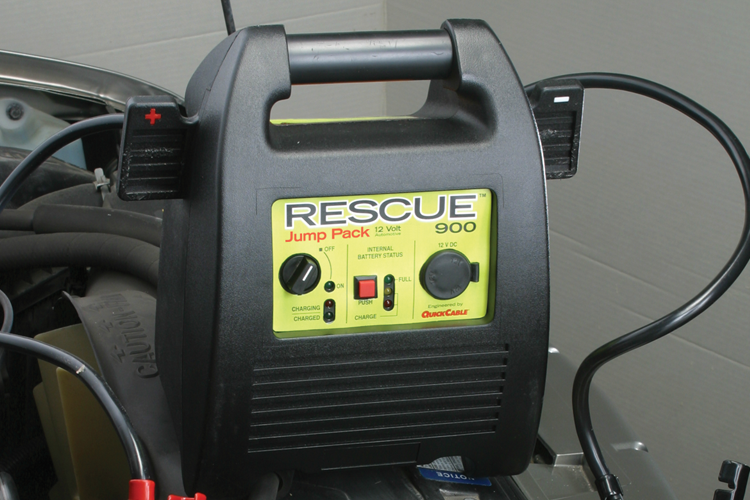 Our 900 model is the go-to power pack for starting cars, motorcycles, powersport toys, lawn and garden equipment, and more. 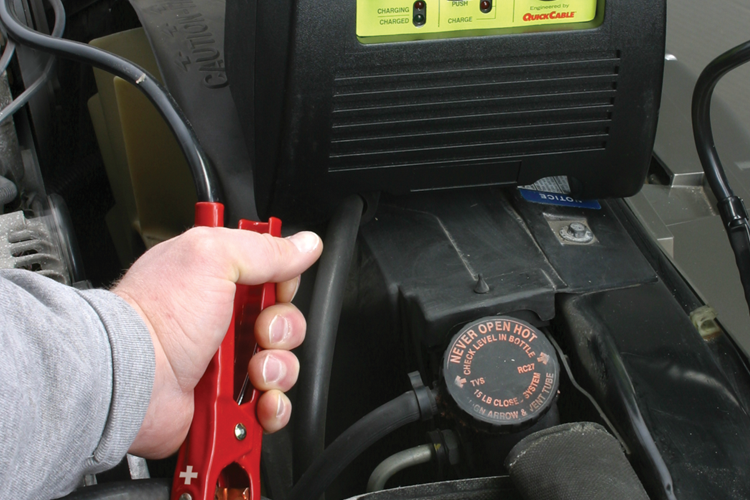 Click to view NEW In-Cab Charging Cord!